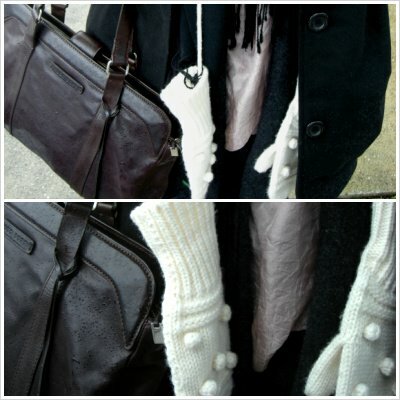 Love your gloves, they are so cute! the bag the gloves and the umbrella are perfect! Now this is really gorgeous! I'm adding you... hope you don't mind! where are those gloves and bag from? ?love it!! thanks 4 pass by mi blog, you know I love your style!! !